Obituary for Dana Gehant | J. H. Lynner Co.
Take a moment to remember who God is. 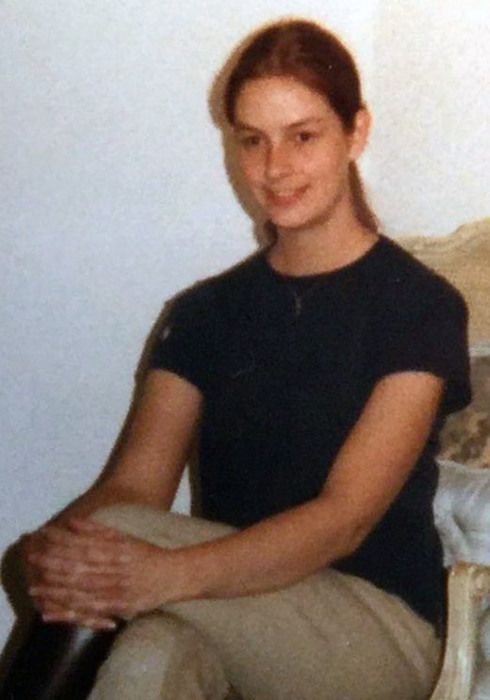 Take a moment to remember who Dana Barbara Gehant was. He’s lifted her load. No longer is she held by the yoke of this world. His yoke came upon her. His yoke is easy, His burden is light. His love carried her through the valleys and the darkest moments and now His love has carried her home. 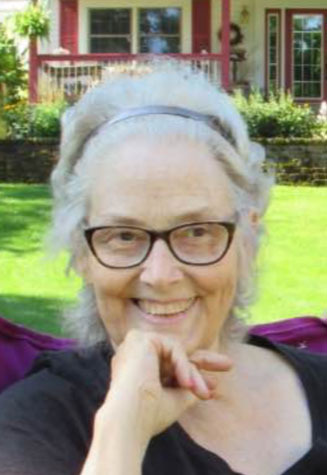 Dana Gehant died Saturday, November 24, 2018 at the Annandale Care Center at the age of 67. Dana Barbara Gehant was born February 16, 1951 in Minneapolis to Ward and Barbara (Youngmark) Gehant. Dana was a devoted daughter. She grew up in California and Minnesota. She graduated from high school, attended college and studied in England during that time. Dana had a variety of employment opportunities over the years in many different fields including teaching and marketing. When diagnosed with leukemia in 2016, Dana bravely saw the glass as “half-full” just as she had seen everything her whole life. Most people didn’t know that Dana was a mighty warrior through her entire life. Most people didn’t even really know Dana. Those who took the time to really know Dana were richly blessed by her enthusiasm and spirit. She found joy in so many things: her dog named Sparkle Shortcake, painting, equestrian shows, ballet, music, swimming, road trips, reminiscing of years gone by and studying the Word through the worn pages of her Bible – she knew the Lord like you know a friend. Dana was preceded in death by her parents and brother, Lance. She is survived by brother, Bruce, aunt, niece, cousins and friends.